Here are some of the most beautiful, serene, and gently twisting lanes in the country. Fall is the perfect time to enjoy Skyline Drive, as the leaves change color all along your route. Your scenic ride through history starts in Front Royal, Virginia, just 1.5 hours west of our nation’s capital. Once you’re done scoping out the SkylineCaverns, hop off Stonewall Jackson Highway, take the north entrance to Skyline Drive and head south. Remember to be safe; the speed limit on most of Skyline Drive is 35mph. You will be tempted/able to reach speeds up to 50mph, but be careful. Skyline Drive is known for its abundant wildlife! After about 5 miles, you’ll reach the Dickey Ridge Visitor Center, where you will find plenty of parking and the perfect opportunity to take some breathtaking photos. There will be scenic overlooks around many of the bends in this long and beautiful road. In about another 10 minutes, you will cross paths with the Appalachian Trail, a marked hiking trail over 2,200 miles long that begins in Maine, winds along the Appalachian Mountain Range, and finally ends in Georgia. Keep heading south and you’ll pass the Matthews Arm Campground in Rileyville. Continue south until you reach Route 211. From there you can take a right, ride 10 miles west and explore the famous Luray Caverns. Take a guided tour and hear about its haunting history! If you’d rather keep on cruising, head past Lake Arrowhead and continue winding your way south. Cross over Spotswood Trail and ride through the beautiful ShenandoahNational Park in Stanley. You will pass the GrandCaverns and keep going until you get to Waynesboro. 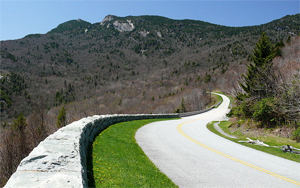 From there, you’ll reach Swift Run Gap where Skyline Drive ends, but you can choose to continue riding down the Blue Ridge Parkway to destinations such as the NaturalBridge. Virginia is known for their great scenic views or natural wonders. 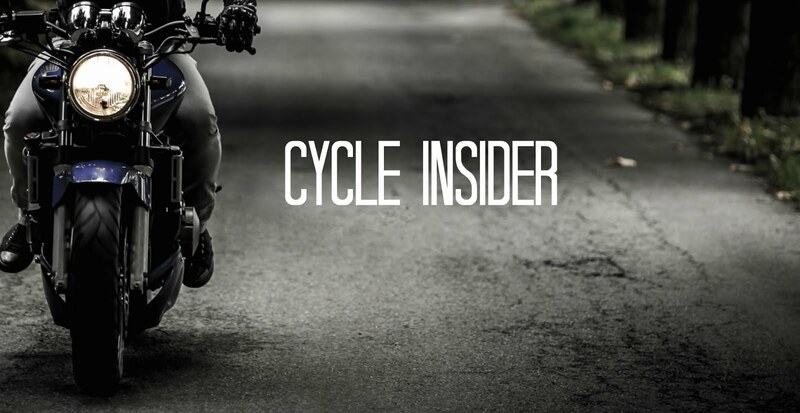 Bikers can even enjoy nature's best when stopping by certain tourist destinations. This will be a fun ride.